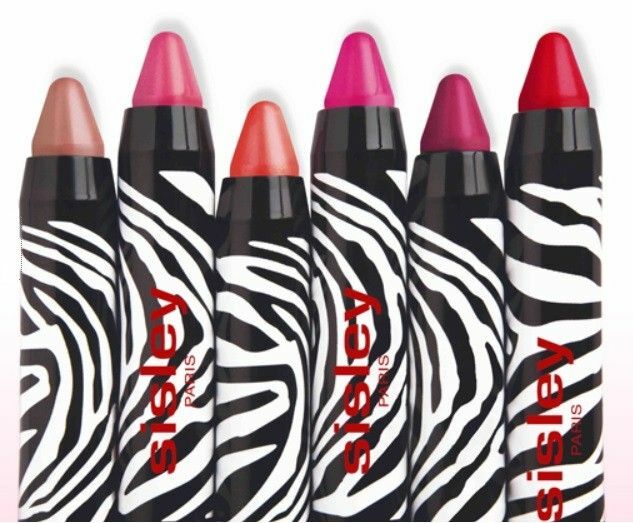 I am head over heels in love with Sisley make-up packaging as I think it’s arguably the most attractively presented make-up around, from the black and white leopard print Phyto-Lip Twists to the delicate and feminine L’Orchidee Rose Highlighting Blusher, this is make-up at it’s most grown-up yet girly. 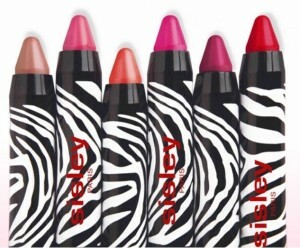 By Terry is another beauty brand that puts a lot of thought into aesthetics, with its powders and blushers coming in weighty chrome compacts enclosed in velvet pockets for real ‘wow’ factor. 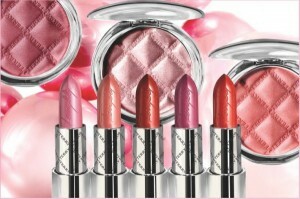 The powders themselves are presented with quilted embossing, which is also matched in some of their other make-up items. 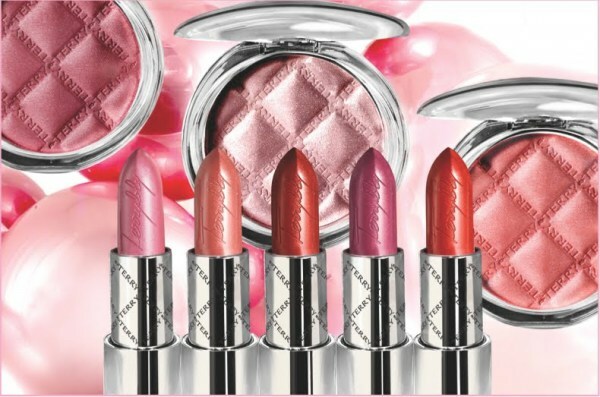 This is another example of a luxury brand that feels, looks and acts luxurious. 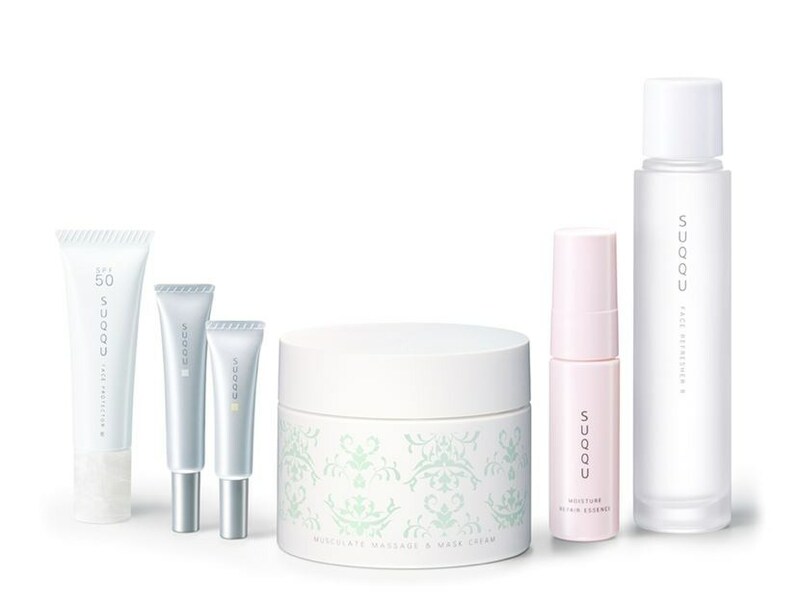 There’s something so wonderfully pure about the white, almost completely bare presentation of SUQQU skincare that makes it truly understated glamour. Whenever I imagine the perfect vanity sink display, it’s always surrounded by nondescript white and pastel products, which is pretty much SUQQU through and through. 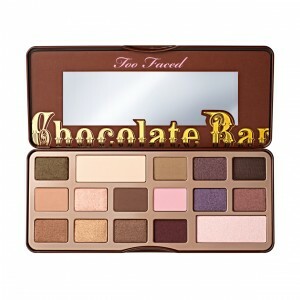 Too Faced produce some of the quirkiest products you can find, such as their incoming Selfie Powder palette – more on that soon – with items that look good on your dressing table as well as your face. 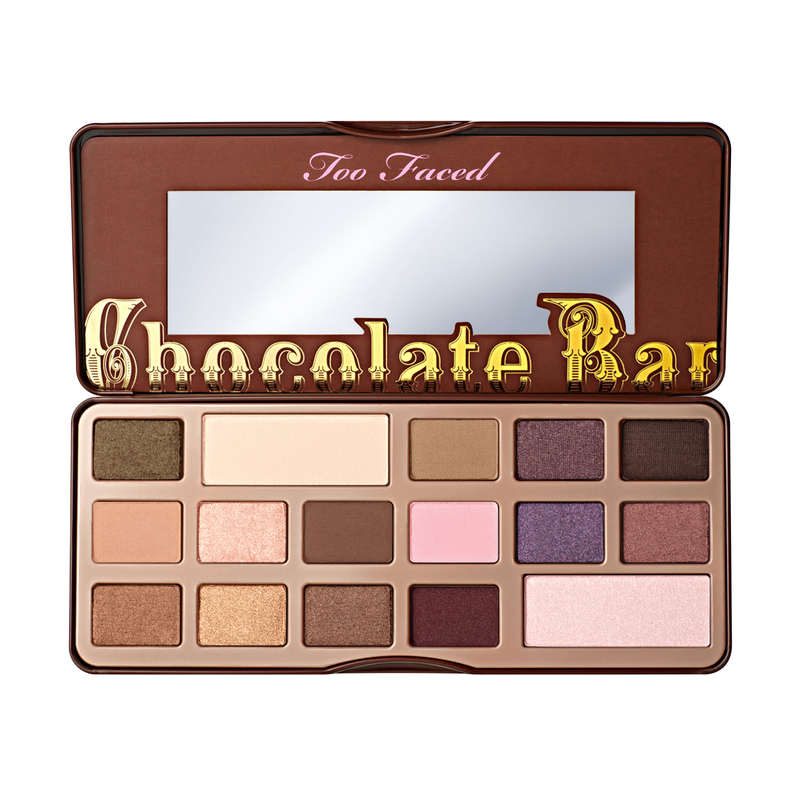 The creators are clearly big chocoholics since many of their products are chocolate themed and scented, with my personal favourite being the Chocolate Bar Eyeshadow Collection; a palette of shadows named after chocolates and smelling of chocolate too – so much joy in one single palette! Everything has been carefully considered in the presentation of Only Fingers and Toes polishes, from the ergonomically designed handle to the beautiful display boxes the polishes come in, making this a true luxury lacquer brand. 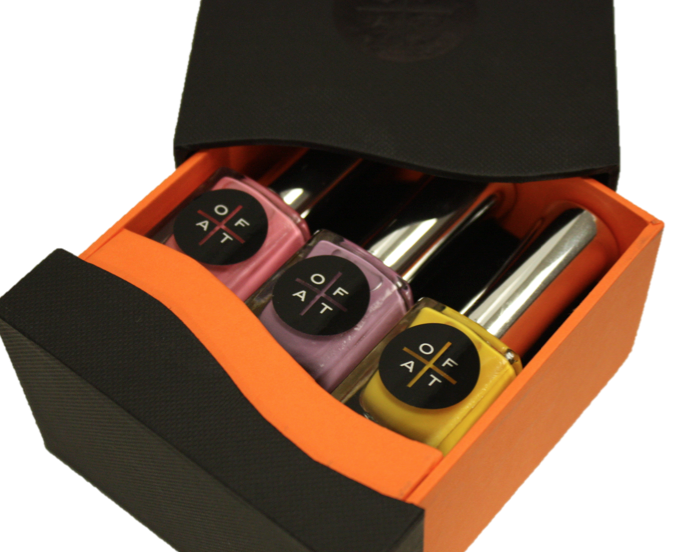 You can buy polishes individually that arrive in their own presentation box, or you can buy the themed trios such as the Easter Trilogy pictured above. For the girl who has everything, you can also pick up their Connoisseur Collection which contains 24 of their most popular shades in a chocolate box style layered gift box. Disabled models are in fashion now… Is that a good thing?